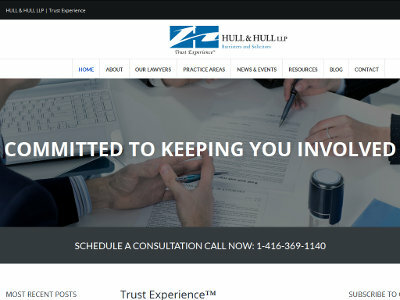 Hull & Hull LLP is a law firm located in Ontario with offices in Toronto and Oakville. Areas of practice: estate, trust and capacity litigation, mediation and estate planning. With experience dating back to 1957.